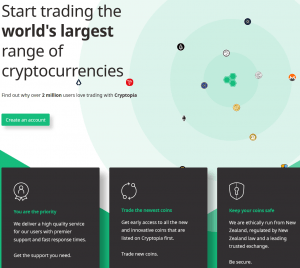 First hacked exchange of 2019, New Zealand-based Cryptopia has reopened in read-only mode on Tuesday. The company did not provide any further details when it might go live again following the hack in January which cost users an estimated USD 23 million. 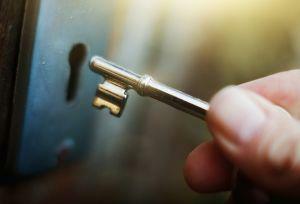 "The holding balance from the 14th Jan is pre hack and we will be using these holdings as a baseline for calculating rebates moving forwards", the exchange said, adding that users should use the site to reset passwords and 2FA credentials. well how do we know if we have lost our coins if it's pre hack? What is this "rebate"? Do we get our whole balance back? Great job guys.. these few weeks must have been stressful to your teams. You are appreciated. What happend with my BTC? Wait, when I login I will be looking at a pre-hack snapshot? If so, you are effectively still offline. We know what we have pre-hack. Rob Dawson and Adam Clark founded Cryptopia three years ago. According to Stuff, a local news outlet, the exchange has more than 1.4 million users, while the exchange itself says it has more than 2 million users. Dawson’s father, Pete Dawson, is now the sole director and a 5% shareholder of the company, the report said, adding that Cryptopia has 90 shareholders in total, while Clark, Rob Dawson and Intranel Consulting own 30%, 27% and 26% stakes respectively. 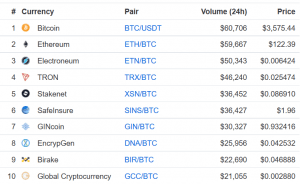 Prior the closing, the 24-hour trading volume on the exchange was almost USD 1 million, according to coinmarketcap.com data. Next story 4Life Review: Preferred customers = affiliates? Previous story Will Samsung's Crypto Drive Topple Google & Co's Internet Empire?